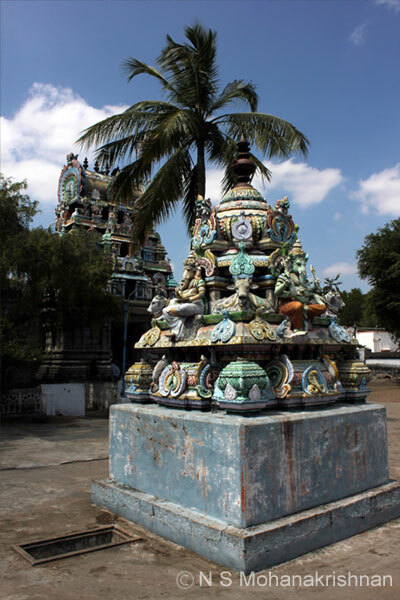 Kubera is seen here beautifully carved on his fish vehicle in 12 different forms for each of the 12 zodiac signs. 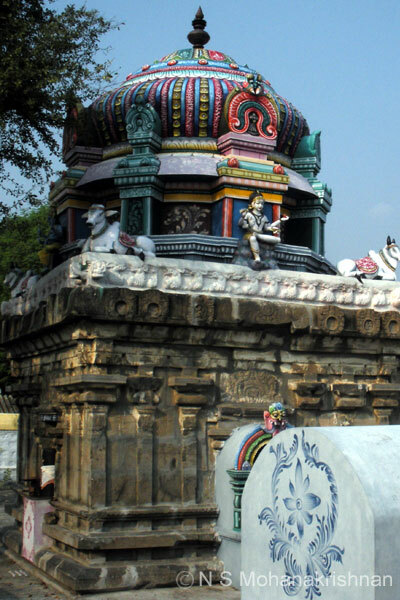 Vyagiryadhar, a sidhdhar, who is said to have lived as a leopard here is said to have instructed King Veeratarajan to build this temple. 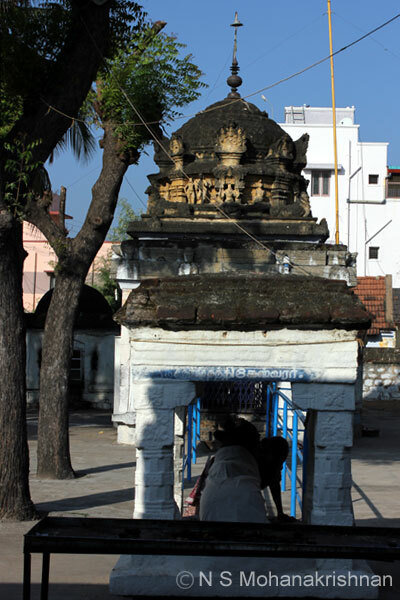 This is an ancient small east facing temple. An ancient temple, the history of which is not available. 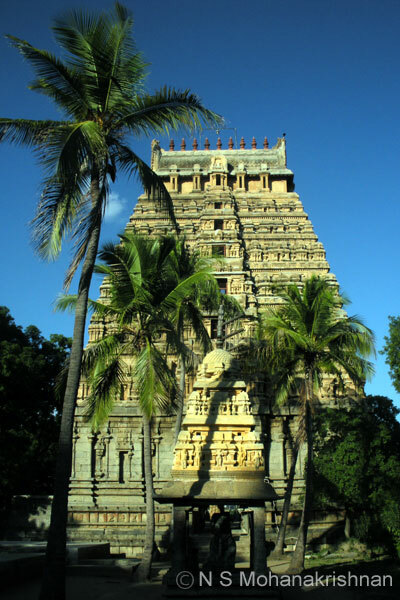 The temple was discovered buried by Rajaraja Chola who excavated and renovated it. 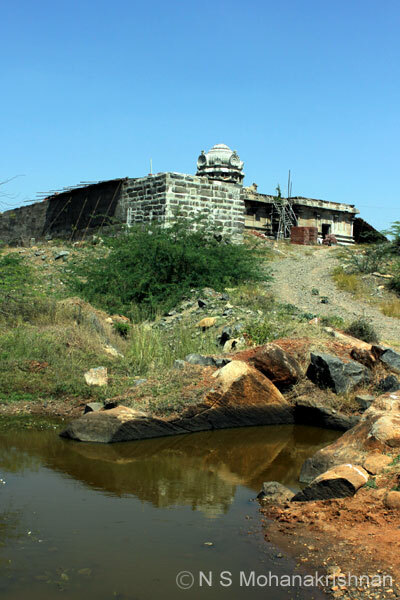 Stone inscriptions from the Chola period relating to Aditya Chola I, Parantaka Chola and Rajaraja Chola are found here. 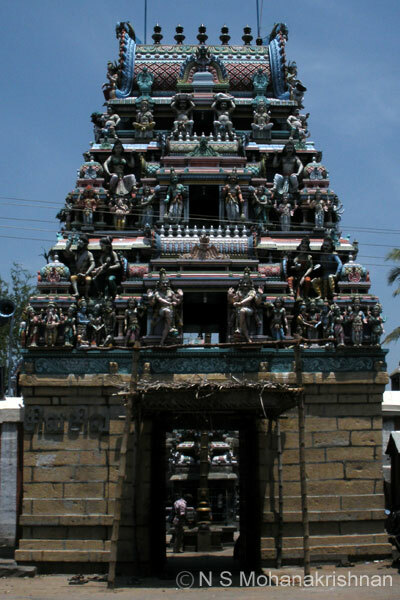 King Rajaraja constructed this temple and used to visit often. 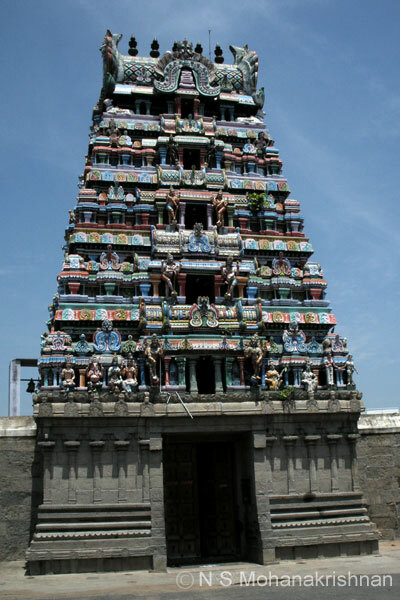 The place was called Chozheeswaram. 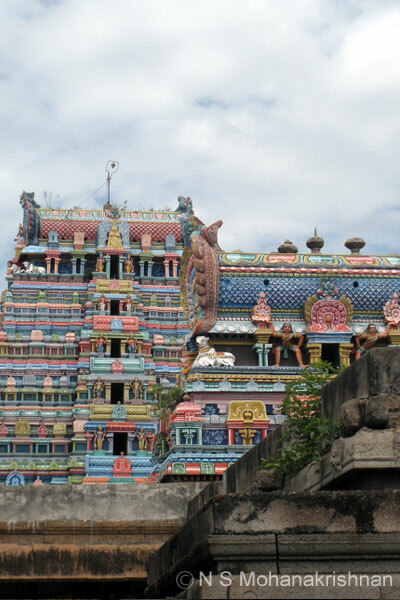 There are some ancient stone inscriptions seen on the sanctum walls of this ancient temple. 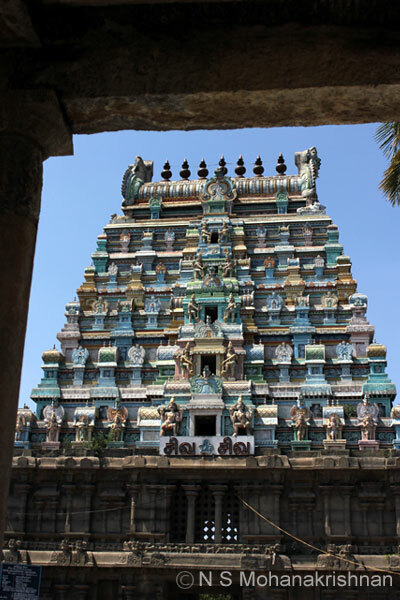 This is an ancient temple with unbelievable architectural and sculptural wealth. A walk through will be an amazing experience.